TapBookAuthor at the Paris book fair! Early spring in Paris is not the worst one can experience – as always it was an enjoyment to visit this beautiful city. 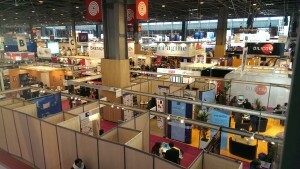 Also it was a pleasure meeting so many great children’s books publishers and service providers at the Paris book fair. It is obvious that a lot is happening in the digital space for children’s books, and we are pleased to be part of that. TapBookAuthor was present at the Paris book fair to showcase our solution and to connect with the key players in the French market. We met some very interesting people and businesses, and we are excited moving forward establishing a presence in France. We are participating in Innovation Norway’s Tech Incubator program at JFDI in Singapore. So for the next three weeks, our CEO is discussing with potential partners and collaborators in the South East Asian market. If you happen to read this, even if not during our period here, and are an indie publisher in the area that may want to test our offering – give us a ping (or on local number +65 9166 5766), and we’ll help you getting started. Let us know if you have an exciting project and want to meet with us, also in places not mentioned above! 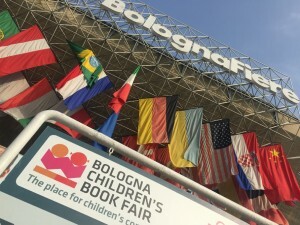 We are visiting the Bologna and London book fairs this week and the next. We thought this was a good occasion to do some good and at the same time get our platform in the hands of even more creative people across the globe. 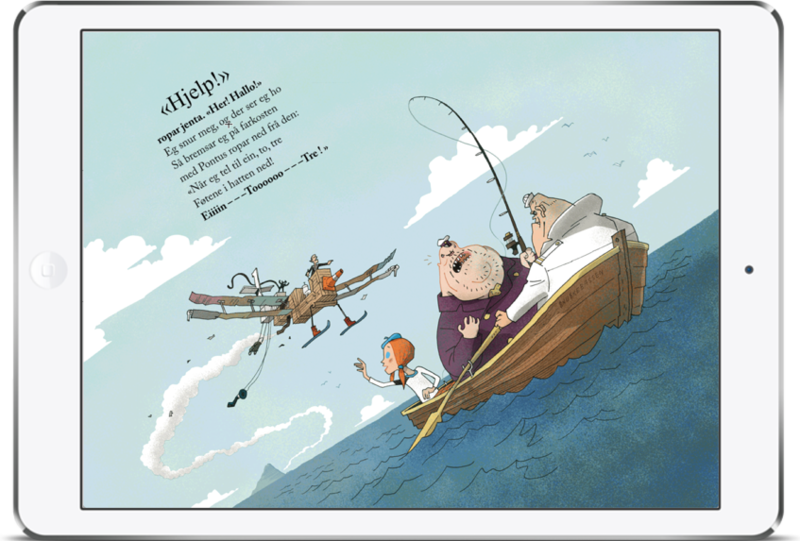 Our TapBookAuthor.com platform is used by children’s book publishers all over the world to create interactive content for learning and entertainment. The company got a first international breakthrough when Samsung decided to use the platform in seven countries in South East Asia. 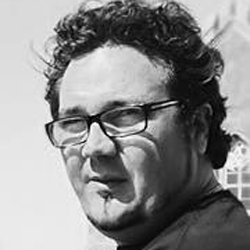 Recently an Indie Edition, aimed at self publishers and small organizations, of the platform was launched and can be tested for free by anyone. We are now running a competition where we sponsor the winners with free access to the premium edition for a year, free 1-to-1 training as well as App Store fees for the year for Apple and Google’s respective stores. This is a total value of over 2000 USD. As always: You keep all your revenue, publish in your own name and own your work 100%. To take part in the competition, write an email to selfpubgrant@tapbookauthor.com and explain why your title will be a success in the app stores. Feel free to include sketches and other materials that will convince us, especially highlight how your title will benefit from digital enrichments. All materials submitted will be treated confidentially. Today we held our third user forum, in the cinema at Oslo Science Park, where we are currently situated in the EdTech Lab. The attendance was good, and we were super proud to see what our customers are creating as well as showing some goodies ourselves in terms of new functionality. We also announced a new partnership with voice-over professionals with talent from all over the world available, new employees (we are now 10 counting part time employees!) and several new clients. In the practical demos of new functionality, we went from idea to fully functional app on our Android Tablet in a few minutes. 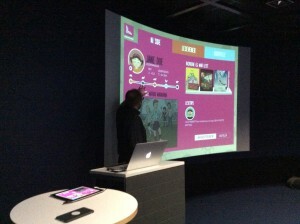 The app included camera interactions, free hand drawing, drag and drop, text input and of course sounds and videos. If you want to get a version of the “highlight reel” from our user forum demoed live over Skype, please give us a ping. We are also planning to start doing regular webinars that we think will complement our library of HOWTO videos in a great way. Hope to see you in person the next time we are arranging our user forum! Little Pickle Press and Cabot Creamery partner to support KaBOOM, to help support their efforts to bring balanced and active play into the daily lives of all kids, particularly those growing up in poverty in America. The app Farm2Table, made with TapBookAuthor.com based on the printed book The Cow in Patrick O’Shanahan’s Kitchen by Diana Prichard with illustrations by Heather Devlin Knopf, is a cute and fun story about the sources of the food we eat. The world is constantly changing. Since book lovers of all kinds are a part of this world, they’re changing too. Digital solutions are getting more present every day, either to replace something or as an addition to something. That’s why Norwegian publishers and bookstores need to realize that there is a big potential to be exploited. Right now it seems they don’t. An idea really struck me a few months ago during a visit to a Norwegian gas station. Usually I pay for my gas outside by the pumps, but this time I needed something in the store, and went inside to get it. When I wiped my card to pay, the girl behind the counter told me that by entering my phone number on the payment terminal, I would automatically register to a loyalty program; giving me a 10 cent discount per liter every time I wiped my card. Since I didn’t have to spend a lot of time and energy filling out different forms, I found it a pretty good deal and went for it. And even before I reached my doorstep, I received an sms from the gas station, telling me how to complete the registration. Really quick and easy. These things are often irritating and time consuming, but not this one. I am not saying that publishers and bookstores should do exactly the same thing as gas stations. But the gas station example could surely inspire publishers and bookstores to get to know their customers better, and to dig deeper into the digital world of eBooks and apps. It is obvious there is a lot to gain by taking advantage of these digital opportunities. Why not jump on the bandwagon? E-books and apps are always in stock without taking up much space, and they are always just a couple of clicks away. You just need to know where to find them. How come the industry is still hesitating? Publishers don’t know their digital customers well enough, and hence neither the possibilities created by digital solutions nor how to market their digital products. Also, the customers don’t know the digital products available or where to find them when they are in “buying mode”. It is complicated to find the actual products, even though there are loads of sites selling them. Take ebok.no (the biggest Norwegian digital book store) as an example. Have Norwegian book lovers even heard of it? Some of us – of course – have, but too many haven’t. Still ebok.no doubled its turnover in 2015 (compared to 2014), and the positive trend – according to statistics from Den norske forleggerforening – doesn’t seem to end. What about the sites put up by the bookstores? Do they sell eBooks and apps? Of course they do, but it seems they still rank the physical product higher, in spite of the increase of digital readers. There’s a huge android market too. 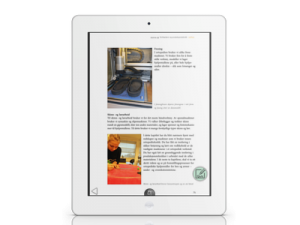 With over 10 million downloads last year, Aldiko Book Reader is an example of a great, small app in an aspiring market. 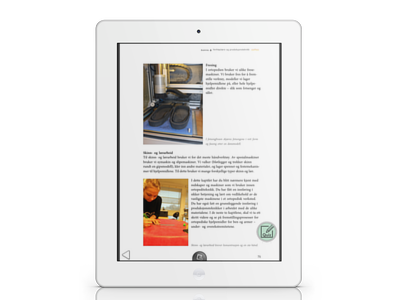 These apps are user friendly and easy for the reader to handle with their eBook. In a competitive and tough market both publishers and bookstores need to get in closer contact with potential customers to increase sales. They need to get to know their customers by getting their names and contact info. If this works out they can even send different information – based on interest – to different customers. When someone buys something in a physical bookstore, the store needs to establish a relation with the customer right away, by getting them into a customer register. Paperwork is not a good thing – unless the store wants to scare their customers away. Therefore the register process needs to be quick and easy. Entering a phone number on the payment terminal – like they do in gas stations – is a possible way of doing this. Sale doesn’t have to be pushy. At least not if you do it the gas station way. If this works out successfully, the bookstore will be able to adapt their marketing to individual taste, whether it is digital or physical. Making the product «one click away» also makes the threshold for buying lower. As a result publishers and bookstores will be able to sell more books, and authors will be even more inspired to write them. This will be a win-win situation. Even customers would profit from this. So yes, I would like an app with that. 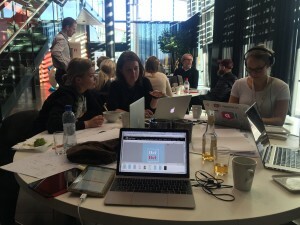 A little while ago we joined a hackathon put together by Telenor Digital, as part of their Digital Winners conference. And in case you didn’t know, a hackathon is an intense collaboration trying to make tangible results in a short time, often between different people from other teams and companies. The goal was to find a problem and come up with a solution within 48 hours. If not perfect, the solution would hopefully demonstrate how technology could help solve the problem. Our team consisted of Cecilie Liset & Kamilla, service design students at Arkitekthøyskolen in Oslo, Colin Dodd & Ingrid Ødegaard from the video chat service appear.in and of course our own Sondre Bjørnebekk, founder of TapBookAuthor.com. Since Norway and many other countries are destinations for a great number of refugees these days, we decided to let our task focus on newly arrived refugees by giving them a simple tool for learning basic language skills. 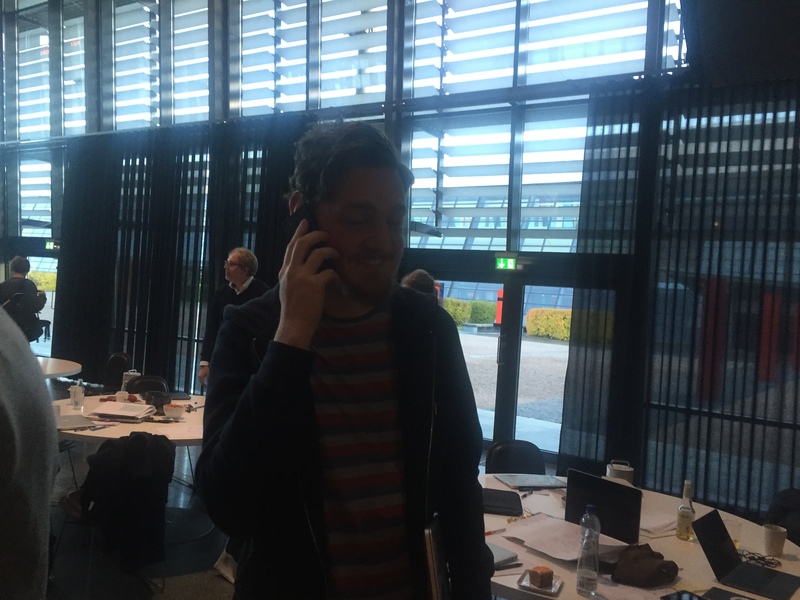 To kickstart our research we made contact with the managers of the Facebook group Refugees welcome to Norway. They put us together with Ahmad, a high school student who agreed to do a quick video interview with us in appear.in. We also spoke to people from the Red Cross who work with welcoming refugees on a daily basis, as well as guiding them in their new home town. We should probably have done more research, but the time aspect is unfortunately a part of the game when it comes to a hackathon. What was it like arriving in Norway and starting to learn the language? What was most hard to learn as regards the Norwegian language? 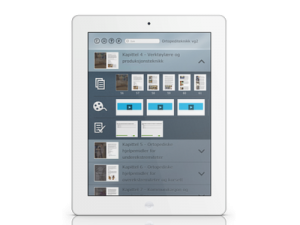 We decided to use TapBookAuthor’s own technology to make the actual app, and started to make a skeleton for a book. The book-app would first take the learner through a few language lessons, before a quiz would check out how much was learned. Finally the learner could use the appear.in video chat room inside the book, and chat with another learner who also wants to practice. In this way learning becomes both fun and interactive, in addition to having a social aspect. To promote the idea we thought of informing about the app with posters in areas that refugees have go through when they arrive. We also made a simple webpage prototype for this purpose. The idea was simply to show how a solution like this could work, so we didn’t actually make real content for the language lessons. But we really hope that someone who works with educational material might be interested in picking up this idea and put it into life! We believe that there could be some quick rewards for everybody by making it easier for newly arrived refugees to start learning Norwegian in this way. And if you have the content – we have the technology! Do contact us if you’re interested! In addition to the group creating the prototype of the language app for refugees, team member Colin Dodd created his own small interactive picture book in just a few hours. 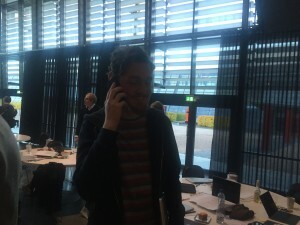 During a demonstration of it the book asked him for a few details, including his phone number. Unfortunately Colin lost contact with his robot. But a bit later, after flipping a few pages, his phone started calling, and it spoke to him in a somewhat metallic voice?! It was his lost robot calling! That fun concept, bridging the digital and physical, showed a cool way of using our API, which basically lets the user include any piece of HTML5 as a widget inside our interactive books. During the presentation someone even suggested a book using Google Earth to show a picture of your house in a horror story, and THEN the phone rings … Maybe too creepy? If you have ideas for how you could use the API, please drop us a line and we’ll set you up with an early access user for free! If you are following the the tech press, you might grow a bit tired of the term “Big Data”. Thus, I will not use it again in this short blog post. But the fact is we are now working hard to finalize the architecture for version 2 of our analytics platform (the first version dates back a few years and was tightly integrated into the authoring tool, this new one is running completely separately from the content production platform). This is an important part of an innovation project for which we have gotten some funding from Innovation Norway. The most recent incarnation of Reading Analytics in TapBookAuthor.com goes way beyond the basic counting of titles and pages that the user accessed. Did the users really use the quiz on page 8? How about the video on the credits page – was it money well spent? Stop guessing and gain actionable insights to optimize your next titles, and learn in detail how your readers are spending their time by utilizing Reading Analytics. Our Reading Analytics platform also allows for clients to plug in their own Business Intelligence platforms and feed data into production systems, if they desire. And opposed to old fashioned data warehouses (I avoided saying the B-word! ), these can efficiently be queried and we provide a set of default real-time-updated widgets and reports as well. If you want to join our beta program for our updated Reading Analytics platform or have some input for us, please contact us. We all aim to find the formula for the “next generation textbook”, and as tool makers we sometimes find a bit too few of the opportunities of the platform being used. But then again, what is wrong with a super efficient production process and clear and valuable enrichments based on the layout of a printed book? 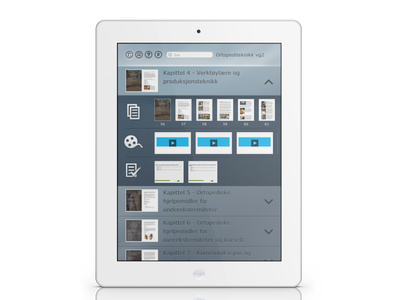 Recently the small Norwegian publisher Tell Forlag has impressed us with how streamlined they made the process to release their latest book-as-app. 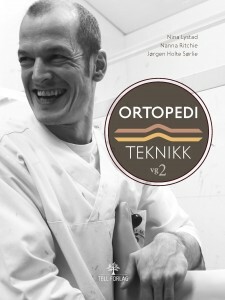 It is called “Ortopediteknikk” and is teaching orthopedics for high school level students. To achieve the perfect looking layout, we have licensed a specialized third party conversion tool and are running this on the server side. So the user can import the PDF directly by clicking the wizard button in TapBookAuthor.com. Then, with no human interaction, the HTML5 backgrounds are in the tool and can be enriched with interactive elements. Compared to an image-based process, the difference is very clear when zooming in and seeing the perfect vector shapes of the text. And even in casual use, the great readability on high resolution screens is striking. Below is a screenshot of a page from the book that contains a quiz that was added in the enrichment process. We have talked to teachers that prefer this book-like visual layout more than reflowable pages. In out experience, it also depends on the content what fits most. So is this a “next generation textbook”? Maybe not, but it is clearly a textbook that provides great value and enrichments to the next generation – and is popular and recognizable for teachers. If you want to discuss in more detail or have a title (or an entire library!) that could come to life through such an enrichment process, please do contact us. Maybe we are too modest, but today – after several customers have been using it for almost a year – we are announcing at new product; nicknamed a subscription engine. Sometimes even refer to it with the cryptic description as a “white label subscription backend”. More simply put the product lets our Enterprise Edition customers packet, deliver and sell digital products in any way they want. If you want to discuss options or have a potential use case, please contact us. 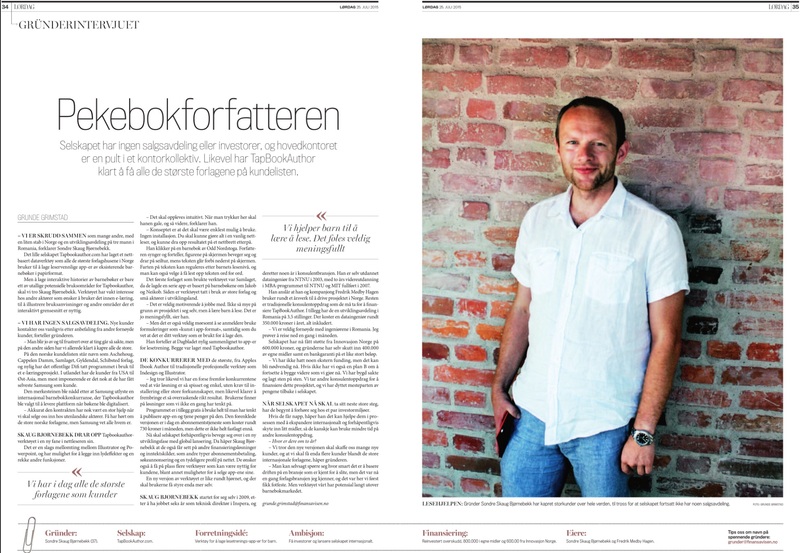 This Saturday TapBookAuthor.com was featured, through an interview with our CEO, in Finansavisen – one of our two major business newspapers in Norway. Below you can find a quick snap of the article. This Friday, our CEO is proud to be joining Samsung Singapore to give a talk at AFCC – The Asian Festival of Children’s Content. Their talk will cover enrichments to digital interactive books and what is popular with the kids that use the apps, as well as with their parents. Samsung has selected TapBookAuthor.com as their platform and partner for digitizing all the winners from the Samsung KidsTime Author’s Award competition. Literally as we speak on Friday, the 38 winning entries – from some 7 different countries in South East Asia! 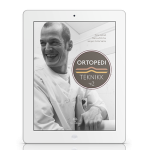 – are being enriched in a digital format. There are 6 grand prize winners and as part of the talk, you can see a live preview of some of these winners. If you are in Singapore, I hope you will be able to come to the talk, and look forward to discussing with you in the Q&A and after. 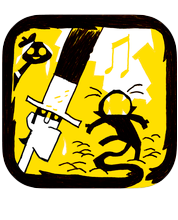 I am of course also happy to show you how our tool helps such amazing titles come alive. The purpose of this short post is twofold; to tell anyone stopping by that we are at BEA and would be happy to meet and to let you know about ebok.no starting to sell interactive ebooks for children today! BEA – Book Expo America – is on in NYC this week and we are listening, discussing and mingling. Shout out if you want to chat! I’ll be here the rest of the week. And from home, I got news today that ebok.no launched their updated ecommerce page selling interactive books for children. They have nicknamed the format “ebook plus” and the titles typically contain voice-over, sometimes interactivity and animations and in some cases mini-games and quizzes. Out of the 150 or so titles available at launch, I believe only one single title was not made using our tool! 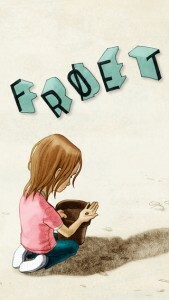 Frøet from Gyldendal – was called “the first app that proves that an app can be art” in a review. This makes us as toolmakers very proud! The app is different from a few other apps made with our tool in that it is not interactive in the sense that you tap to make things happen, but it is very visual with simple yet effective animations and the sound effects and actor create a very coherent experience. Well done, Gyldendal – looking forward to the next masterpiece from you and our other great customers and partners!